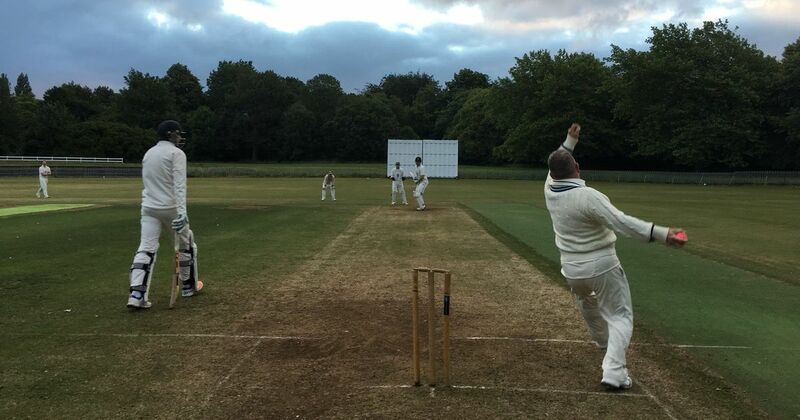 Liverpool Echo – Liverpool’s cricket clubs are considering forming a breakaway T20 competition – complete with coloured kits and white balls – from next summer. Liverpool’s cricket clubs are considering forming a breakaway T20 competition – complete with coloured kits and white balls – from next summer. It’s an idea very much in its infancy, although the five Liverpool Gin Liverpool Competition clubs concerned – Alder, Liverpool, Old Xaverians, Sefton Park and Wavertree – are all understood to be in favour. Wavertree chairman Phill O’Brien says the aim is to raise the profile of cricket in the city, and to give the clubs a realistic chance of T20 success. But O’Brien’s point is that for the city-based clubs, forays in the ECHO Cup or the National T20 Cup can end up as a short, sharp shock to the system once they encounter a real northern powerhouse. ‘That’s why we play the game, for fun’ – Ashes hero Matthew Hoggard looking forward to PCA Masters game against Merseyside club“We’re interested in a good standard of competitive cricket for our first-teamers that will create a good local rivalry and drive interest into the clubs.